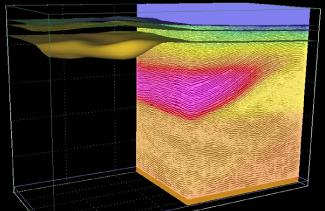 With advanced technology developed & tested specifically for complex geological systems, GeoTomo provides you with the best subsurface image possible. 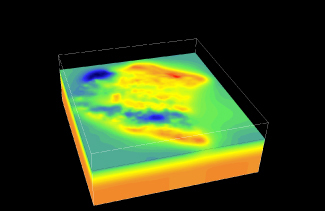 With advanced technology developed & tested specifically for complex geological systems, GeoTomo provides you with the best near-surface statics and image possible. 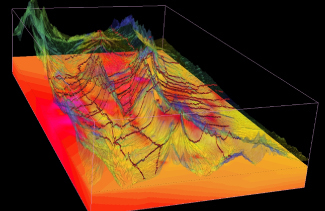 GeoTomo develops and offers high-end geophysical software products and provides advanced data processing services that help geophysicists around the world to image the near-surface and subsurface in areas with rough topography, complex near-surface, and complex subsurface. 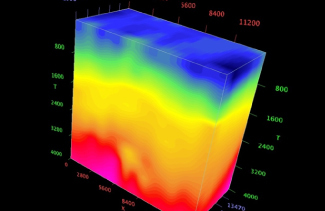 These products include TomoPlus; near-surface imaging & statics solutions, GeoThrust; seismic data processing system, VECON; VSP and surface seismic modeling and survey design, MiVuTM; microseismic processing system. 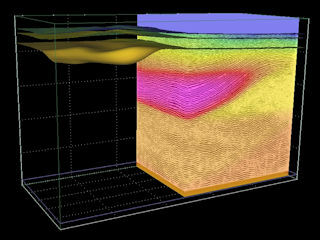 GeoTomo was founded in Louisville, Colorado in 1998, and relocated to Houston, Texas in 2000. 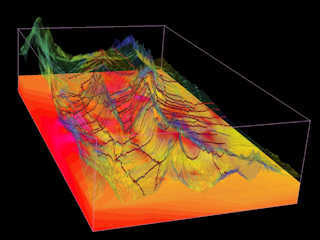 The company develops high-end geophysical software products that help geophysicists around the world to image beneath the subsurface. 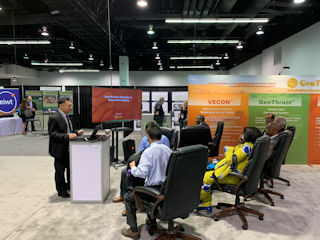 The success of GeoTomo is largely because of a dedicated development team that has been applying a "simultaneous engineering" concept for developing software products. 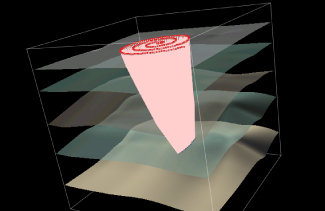 GeoTomo leads the way in near-surface statics and imaging technologies. 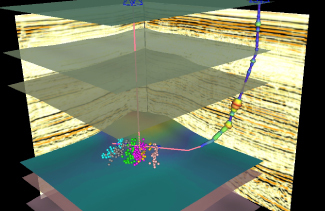 Working with leading industry partners, GeoTomo has developed a production-ready Joint Seismic - EM Inversion that is now commercially available to every geophysicist. We are happy to announce the release of TomoPlus 6.1! The release focuses on improved performance, new features and on responding to the feedback we've received from our user community. 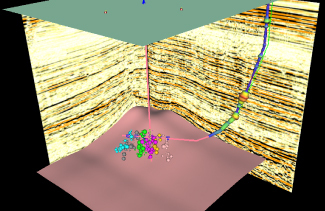 GeoTomo would like invite you to visit us at the upcoming EAGE in London. 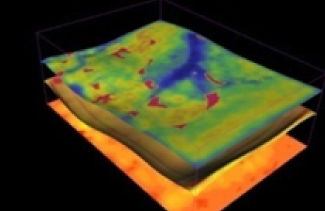 Explore the i-cube workflow for imaging complex subsurface structures, browse the GeoThrustTM training video library, view the TomoPlusTM 3D Training video, and more.